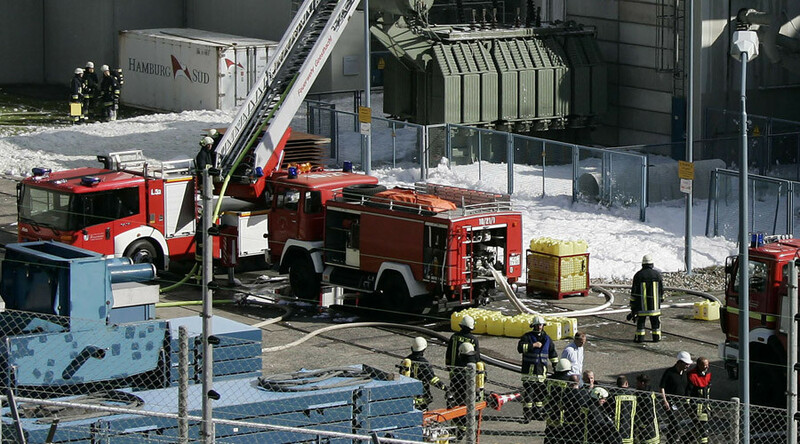 Smoke is pouring out of a chemical warehouse in Hamburg, Germany, after a forklift truck slashed a barrel of sulfuric acid, which mixed with a container of nitric acid that had fallen off a shelf. Firefighters are at the scene. A large-scale fire brigade operation is currently underway, according to local media. More than 40 firefighters are at the warehouse, which has been contaminated with toxic fumes. "Residents are advised to keep windows and doors closed," Fire Department spokesman Jan Ole Unger said, as quoted by Bild newspaper. That warning affects residents of HafenCity, Wilhelmsburg, Steinwerder, Kleiner Grasbrook, Klostertor, and Hamburg's Old and New Towns, Focus Online reported. Each barrel contained 1,000 liters of their respective chemicals. 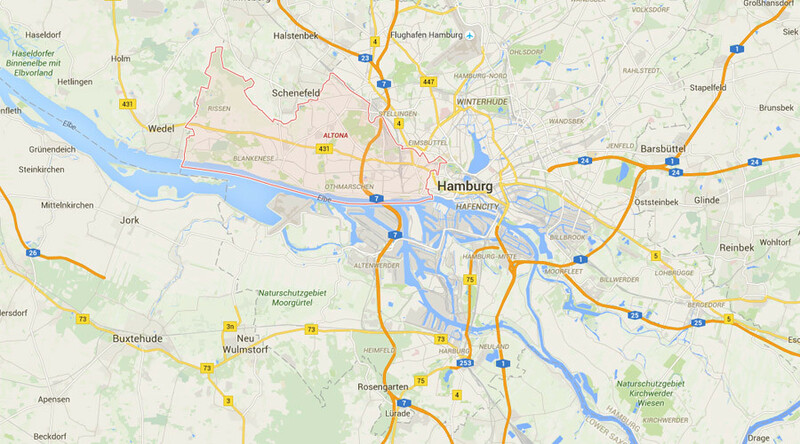 #Chemie-Alarm im Hamburger #Hafen! Falls ihnen Zombie-ähnliche Wesen entgegenkommen sollten, das sind nur die Alkoholleichen der Reeperbahn.